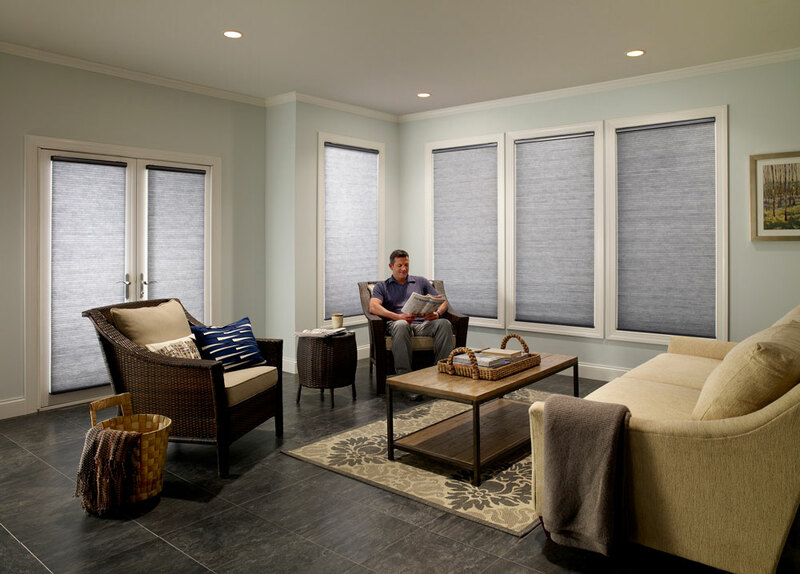 Professional motorized shade systems enhance a beautiful home. Performance A/V are experts in designing and installing motorized shade solutions. 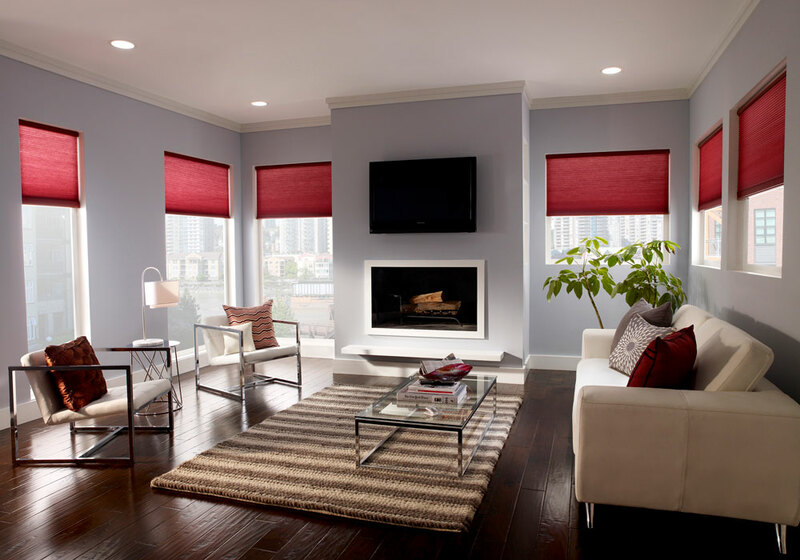 Today’s homes do not have to rely upon outdated shade designs that are manually opened and closed. 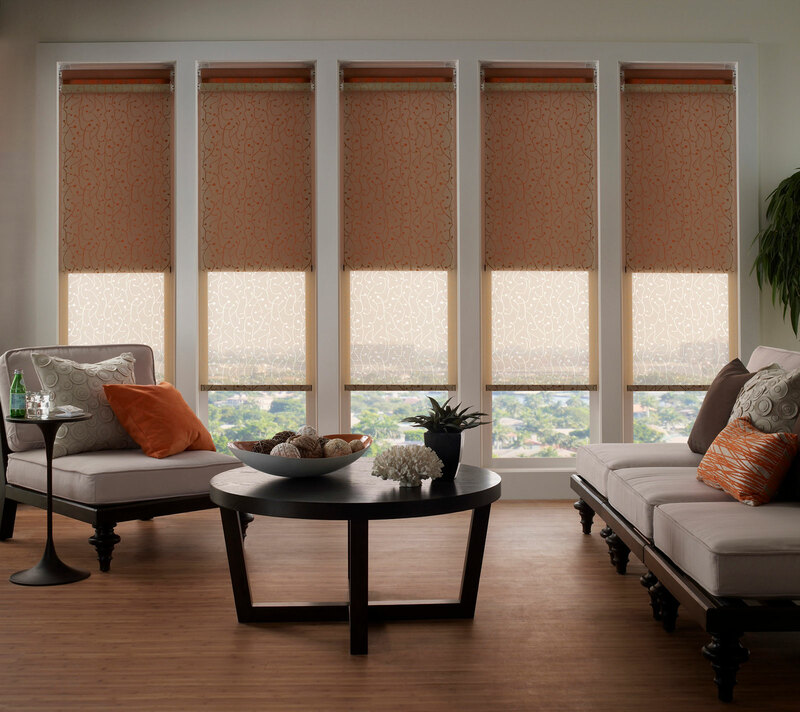 Instead, Performance A/V installs state-of-the-art motorized shades and integrates them into a smart home system. 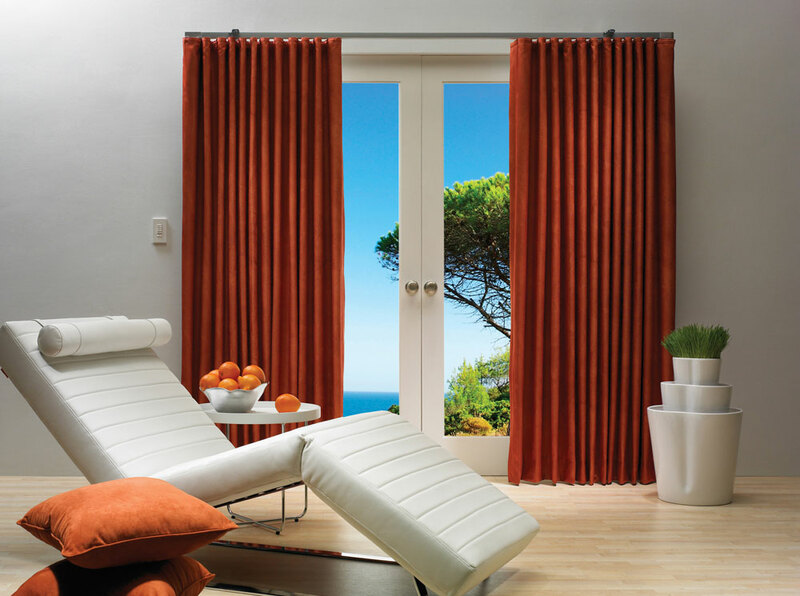 Control any aspect such as privacy, mood, glare, and energy savings from the convenience of an integrated system. Visit our shade gallery for ideas.